Share your knowledge and experiences! 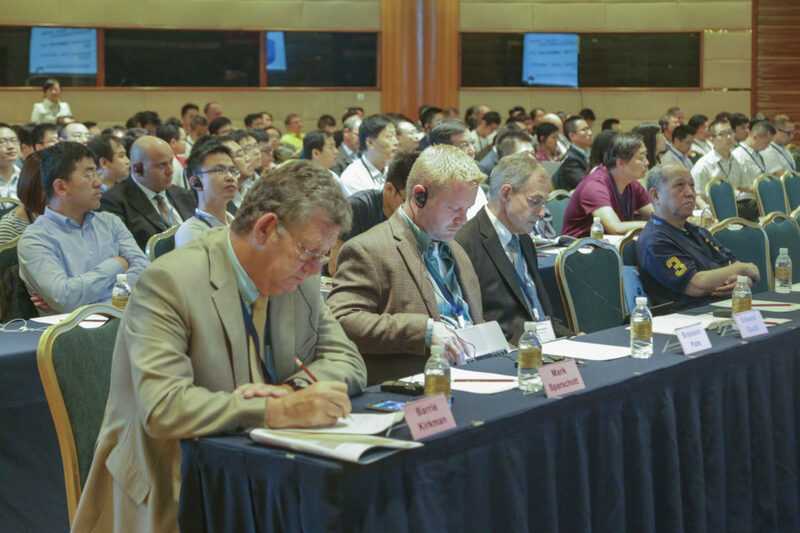 After a resounding success of the first event of Fugitive Emissions Summit 2016, the Fugitive Emissions Summit has become an industry recognized platform for information exchange. 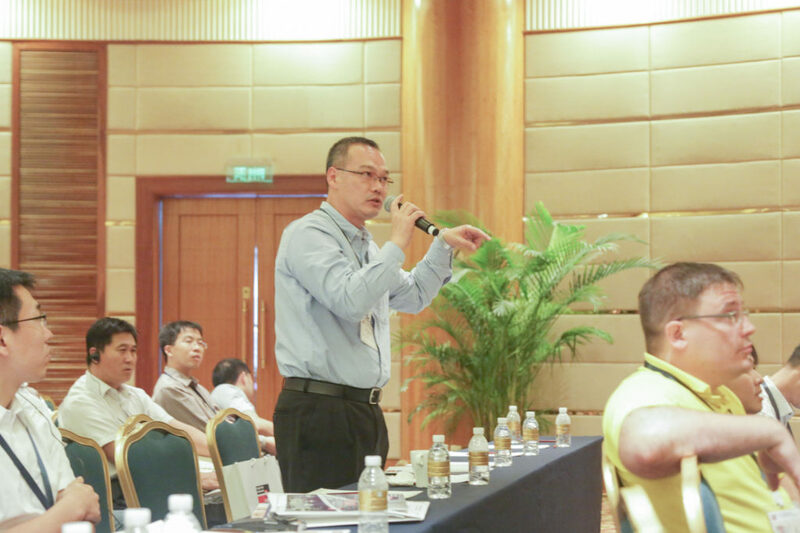 A Steering Committee with representatives from end users, EPCs, LDAR companies and major valve suppliers works hand-in-hand with the Fugitive Emissions Summit team to provide the industry with a top-rate event. The (extended) deadline for abstracts is 12 March 2018. Presenters will be notified by 1 April 2018 as to whether or not their proposed presentation has been accepted by the Steering Committee. 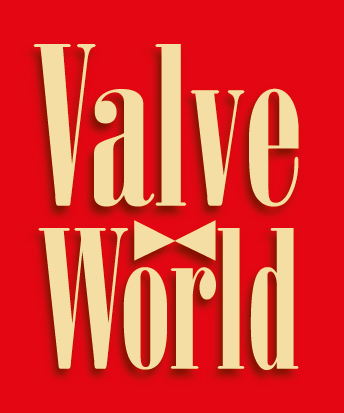 They will then be invited to send in the complete manuscripts which will be published at the Valve World website. The deadline for manuscripts will be 1 August 2018. Presenters will receive a reduction of 25% on the conference fee.